the traditions of the Sisters of St Josephs of being people of faith, courage and examples of justice for all. 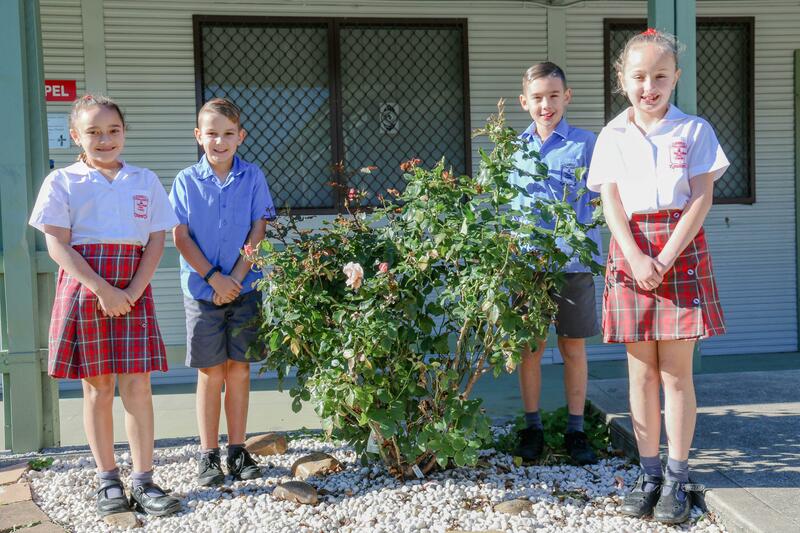 St Benedict’s students will grow in their Catholic faith and celebrate God’s gifts. Students will experience a safe and nurturing school, where Christian values are lived and educational standards are high.